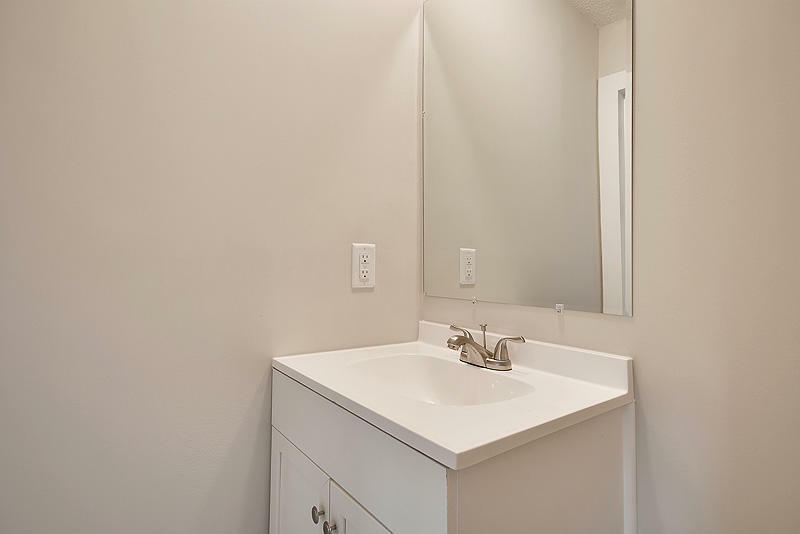 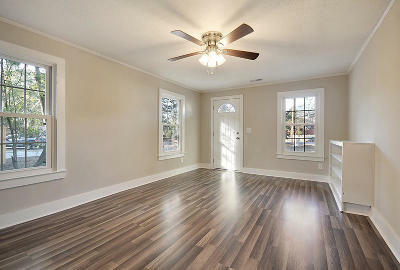 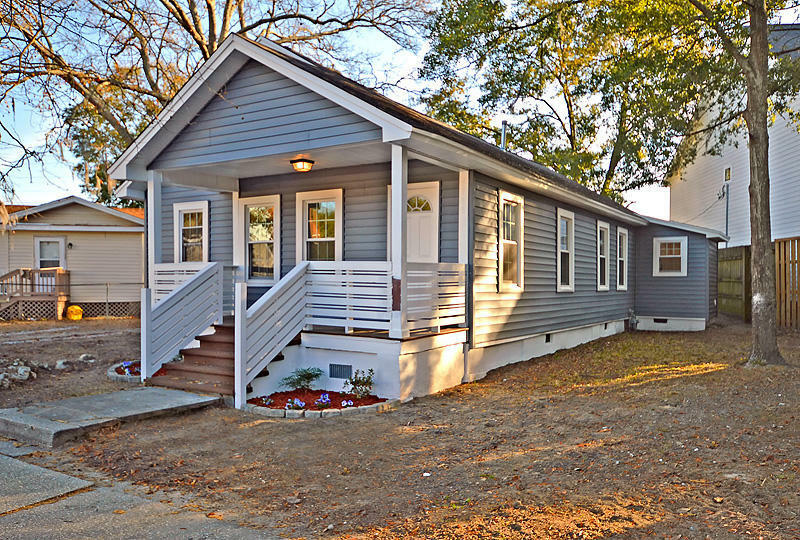 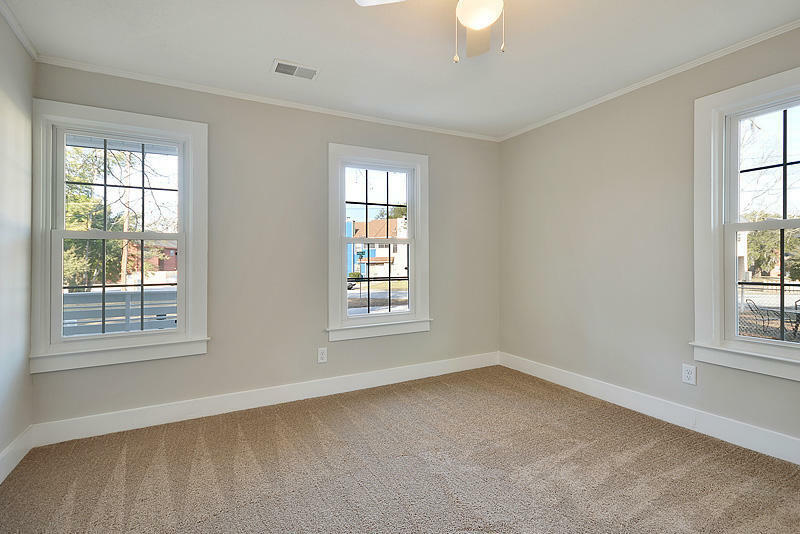 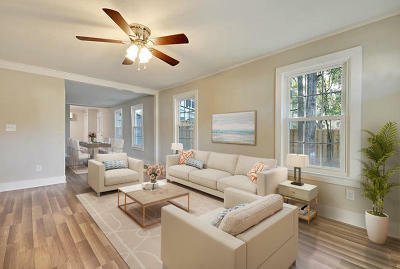 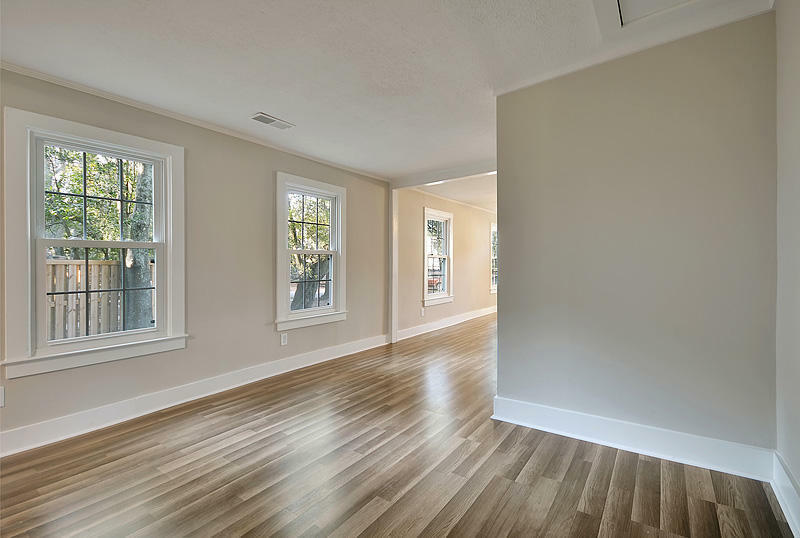 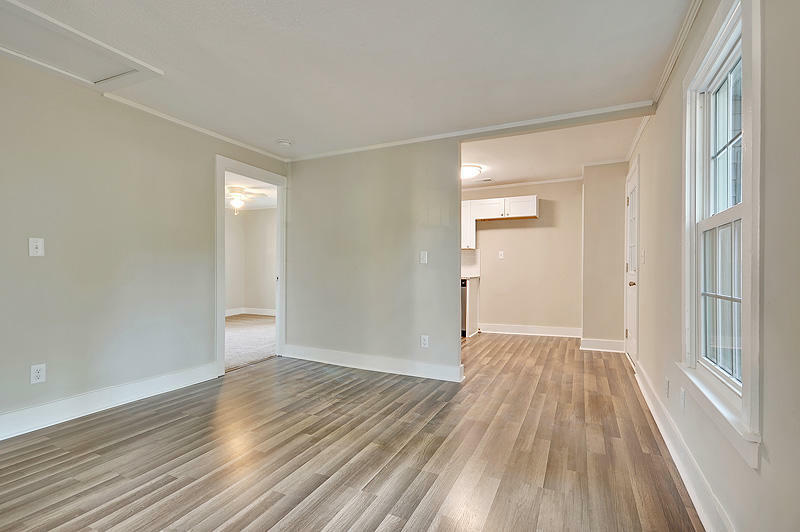 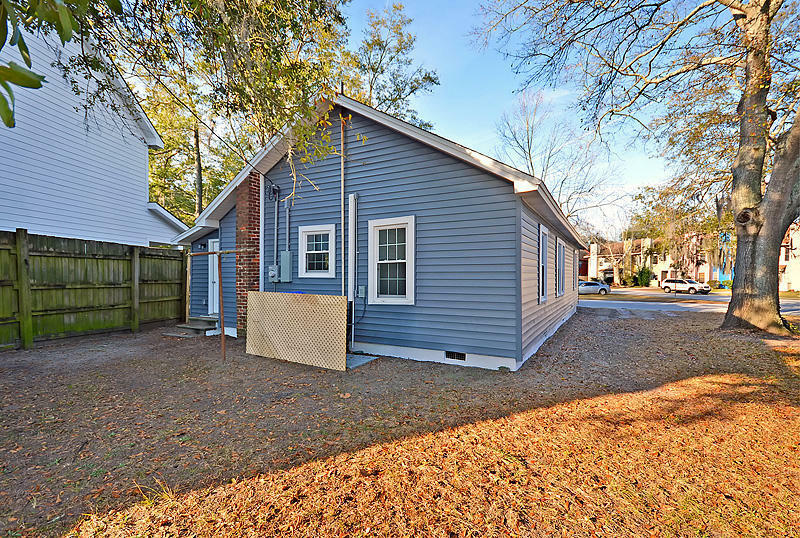 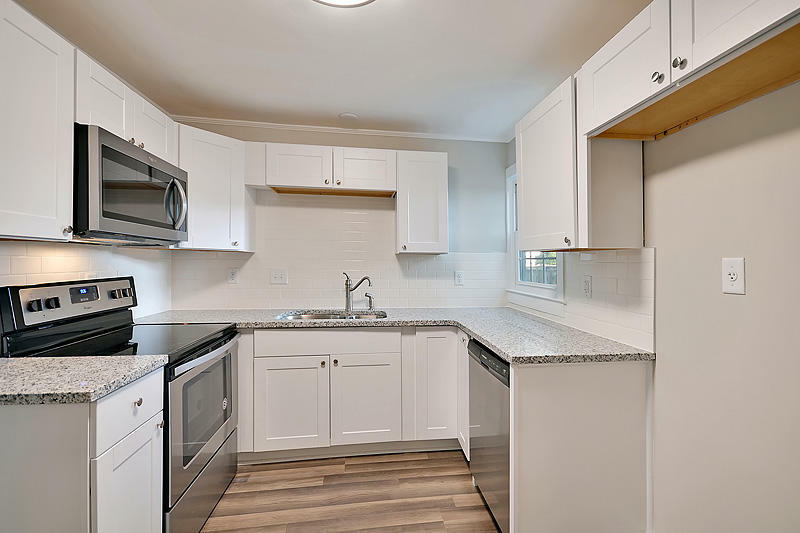 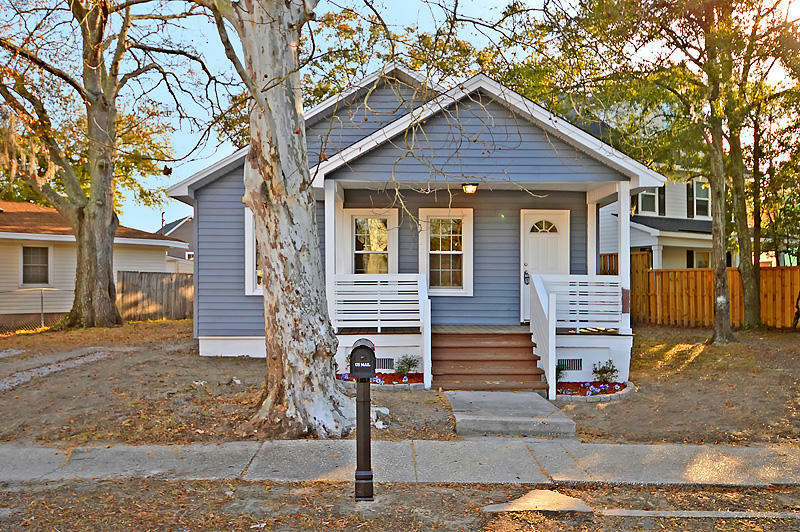 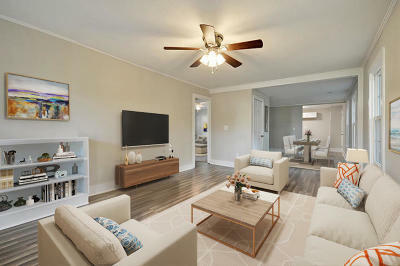 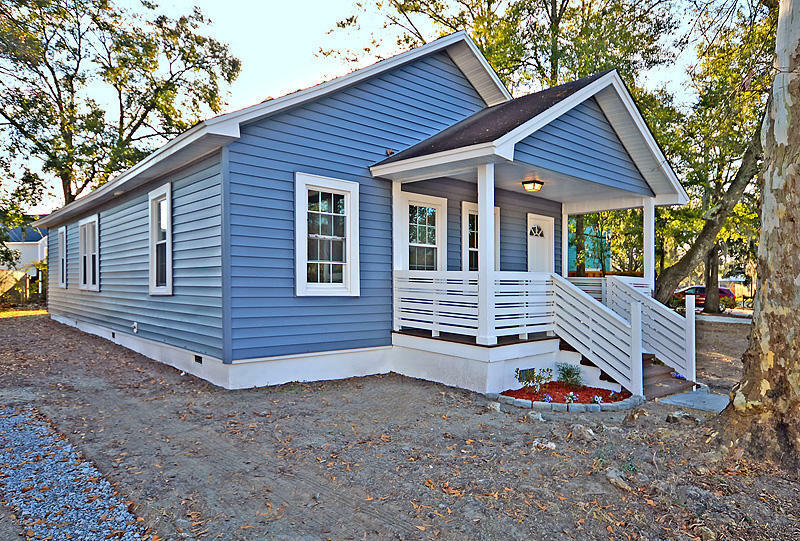 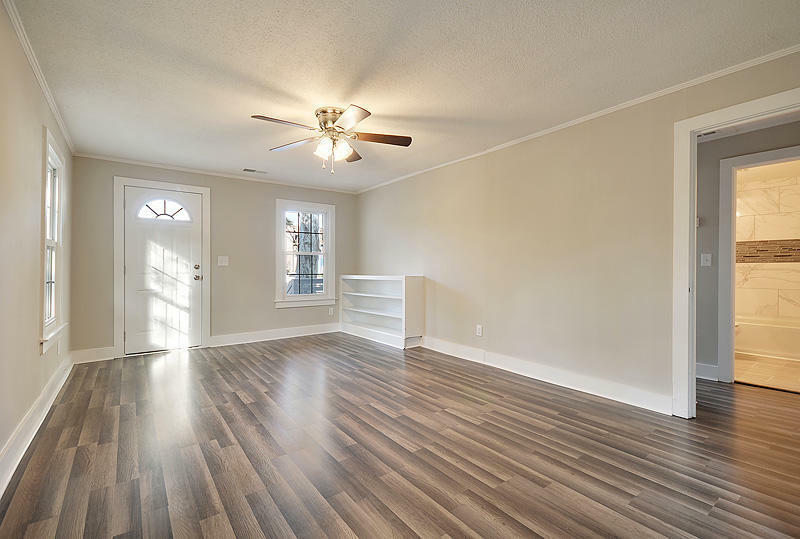 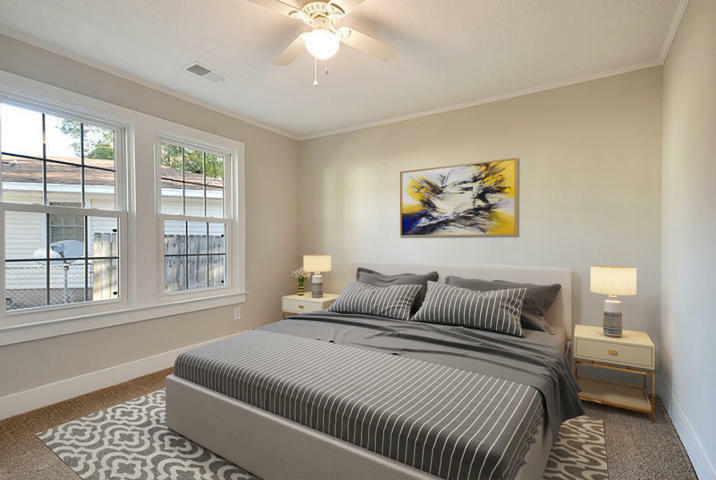 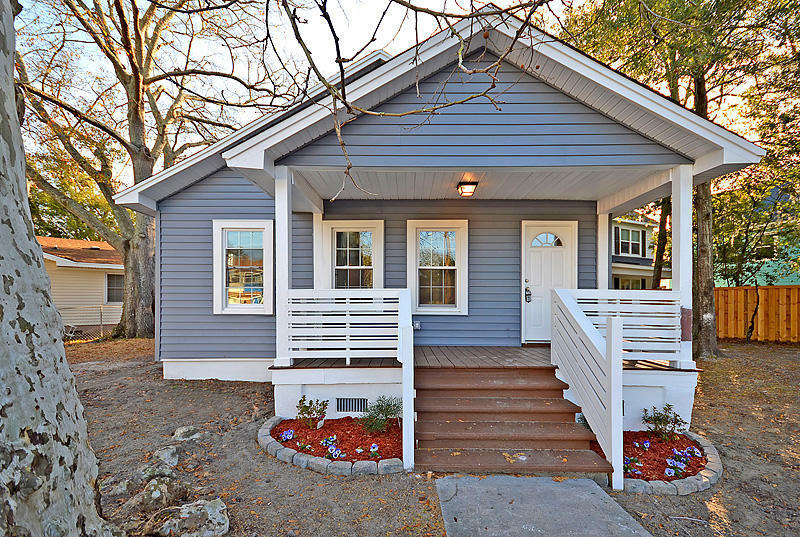 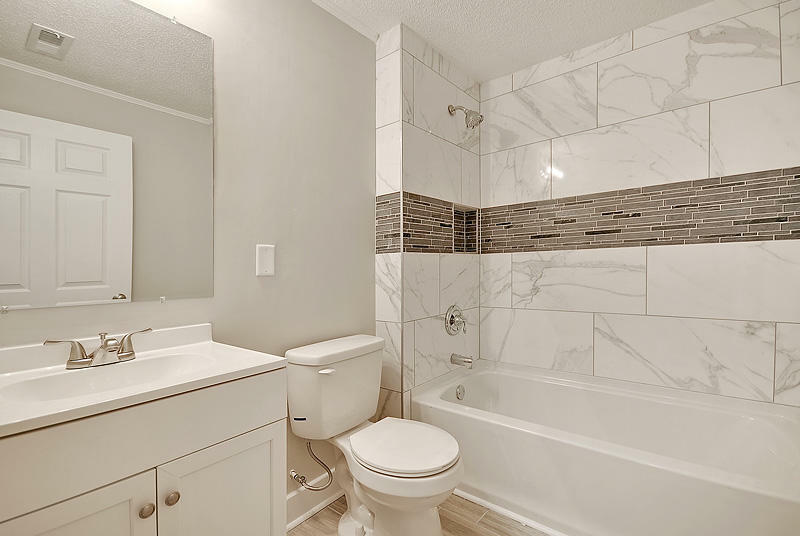 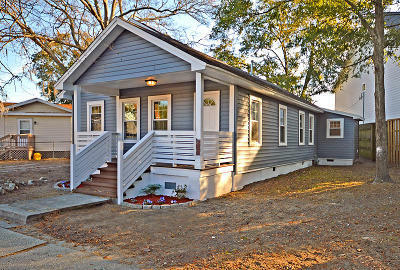 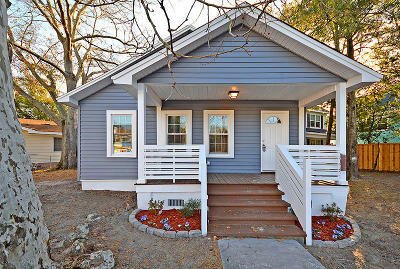 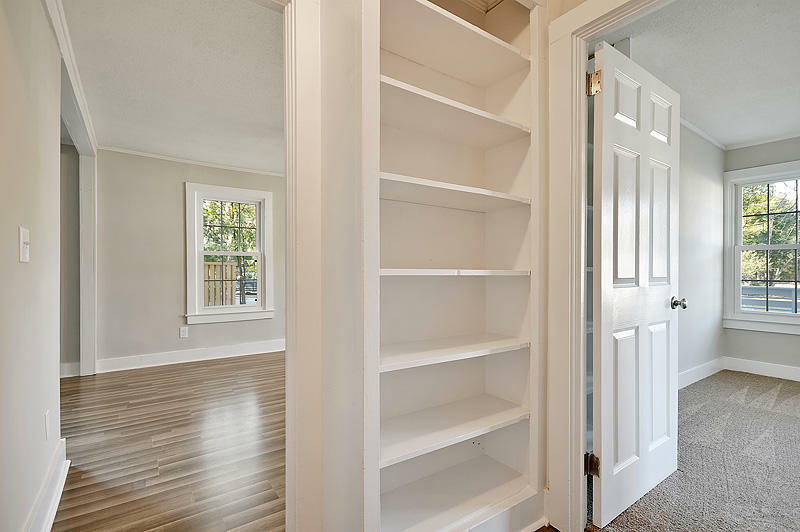 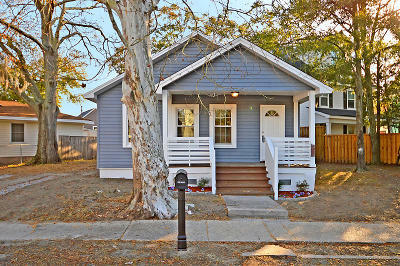 This completely renovated home is nestled on a quiet street near Park Circle. The exterior of the home features new vinyl siding. 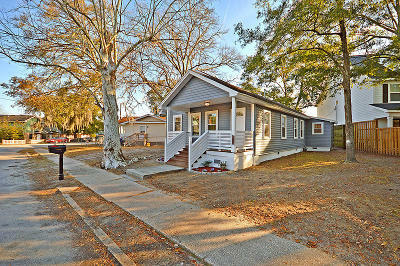 The large front porch welcomes you home and is a great place for your rocking chairs. As you enter, you&apos;ll be greeted by new flooring and a bright open floor plan, with a great flow for entertaining and everyday living. 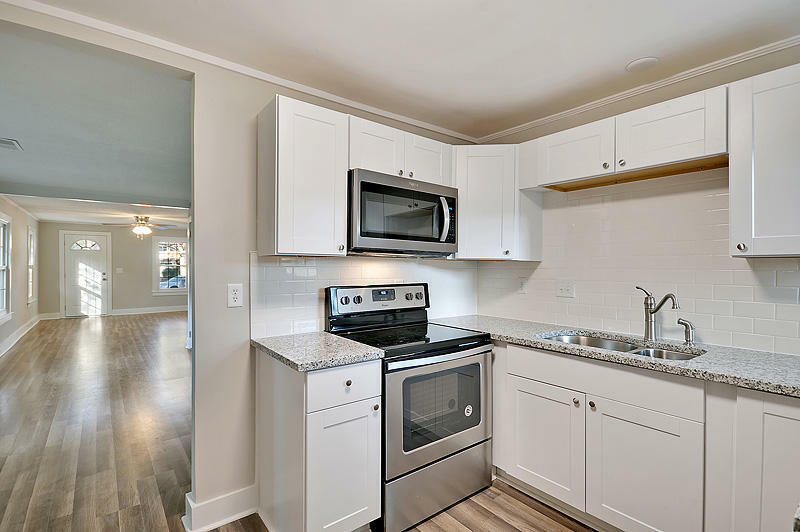 The kitchen boasts new cabinets, stainless steel appliances, and granite countertops. 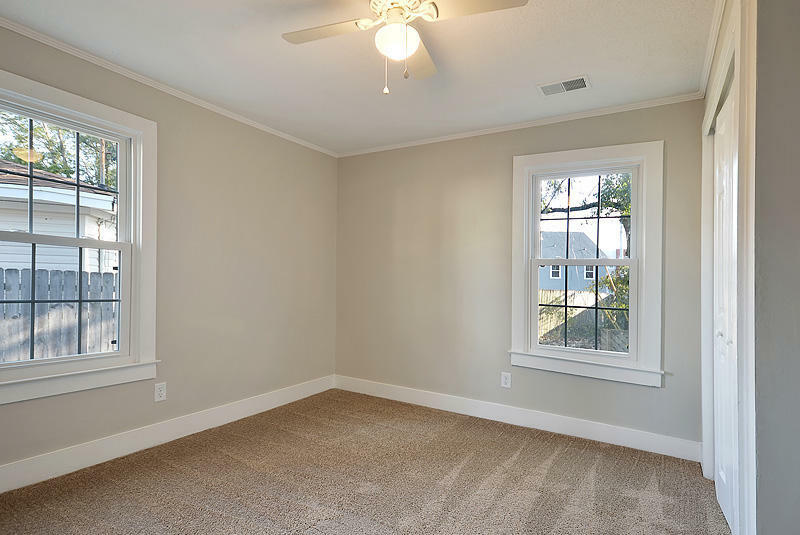 You&apos;ll find new carpet in the bedrooms. 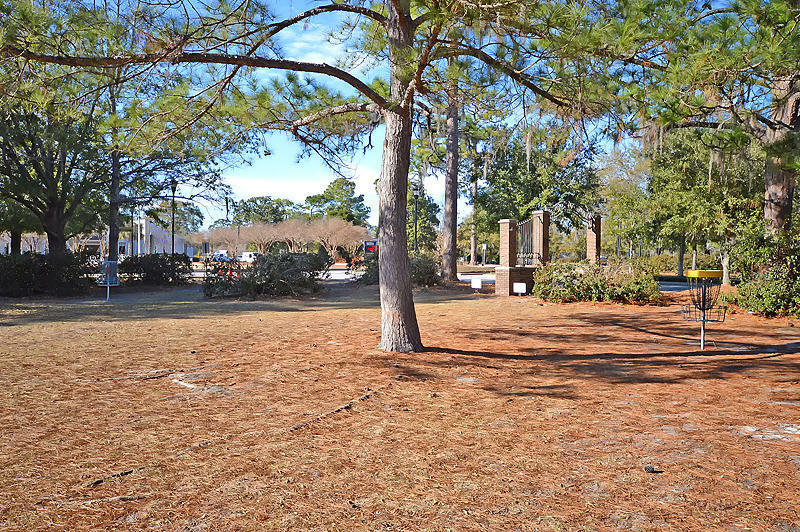 The large backyard will be perfect for grilling out and entertaining. 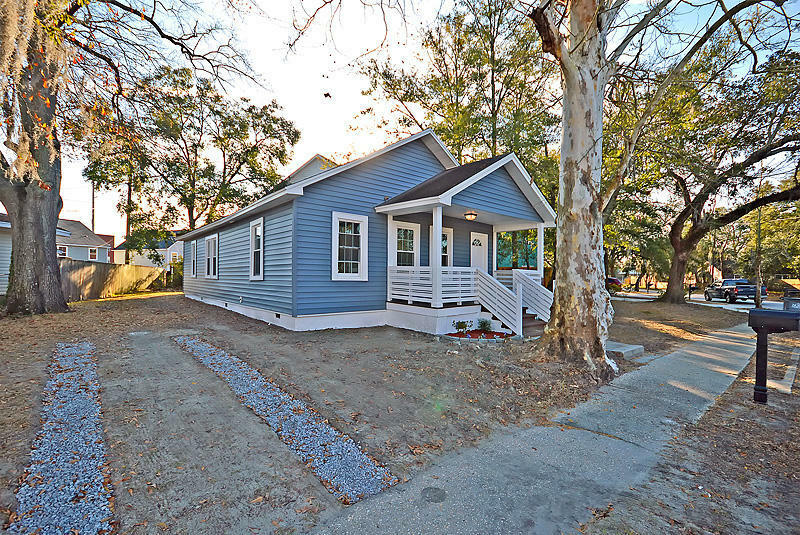 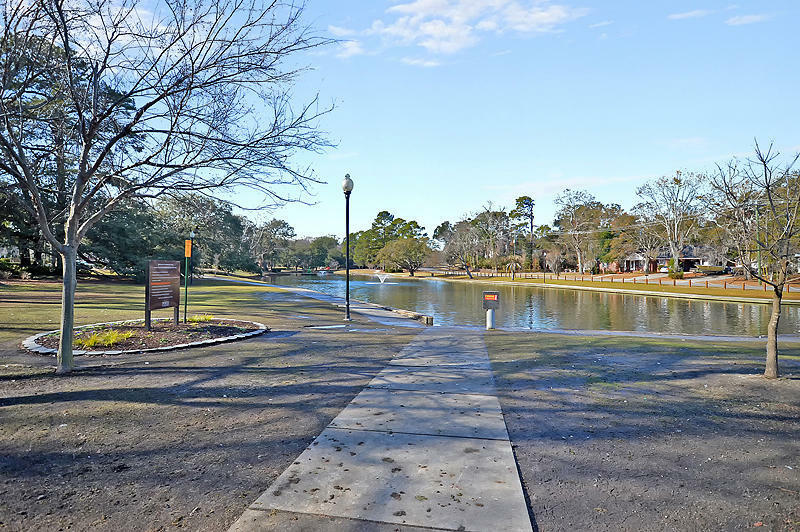 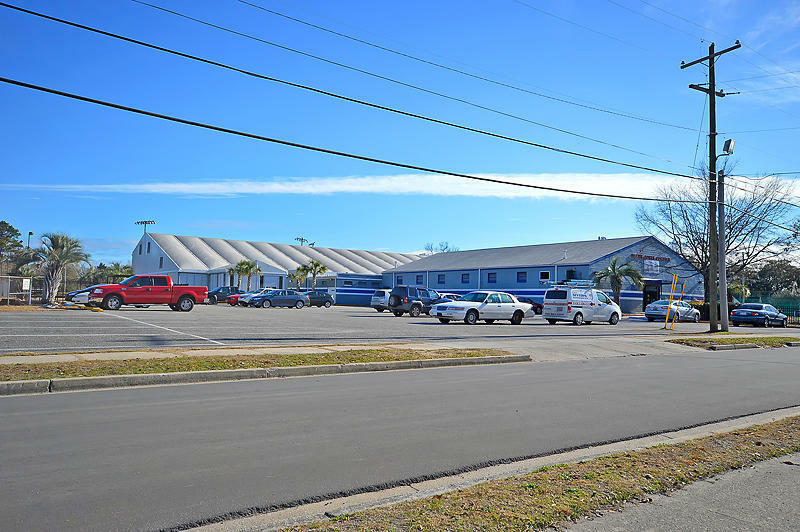 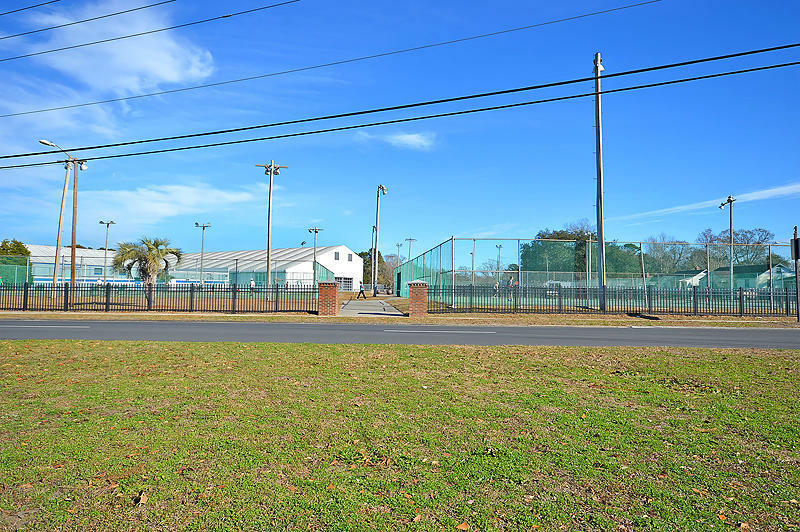 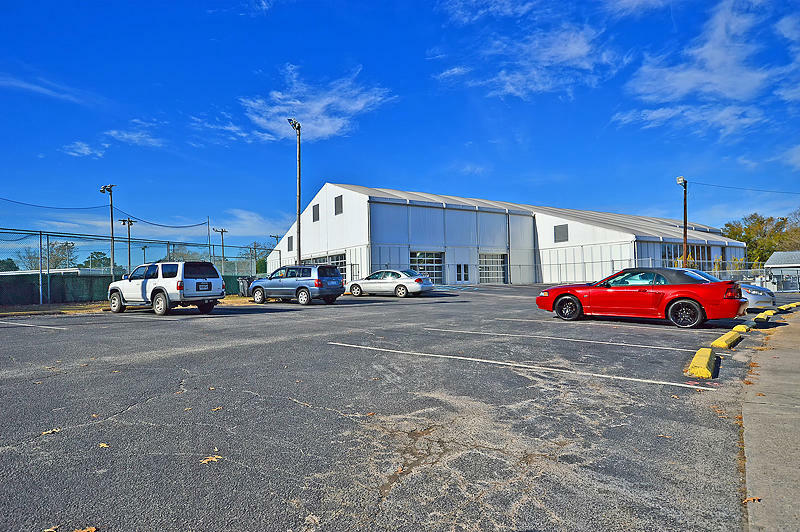 Conveniently located near shopping, dining, the interstate, and Downtown Charleston. 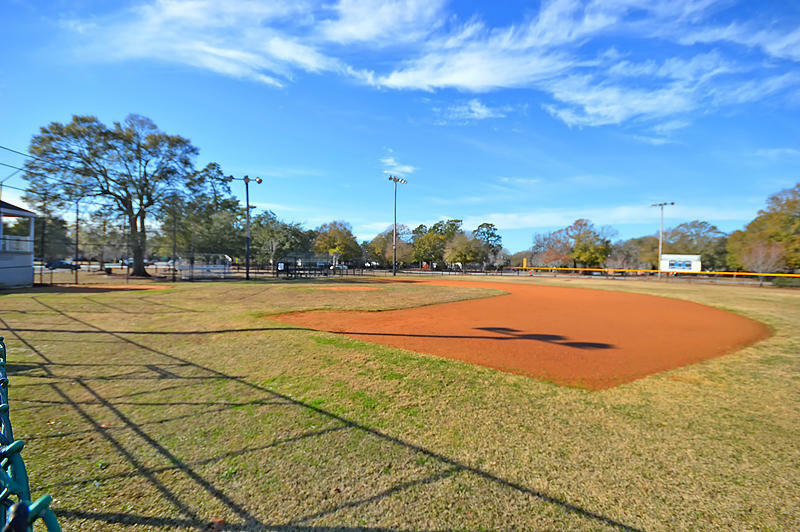 You&apos;ll also appreciate the great local restaurants on E Montague Ave, as well as the community parks and playgrounds of Park Circle. 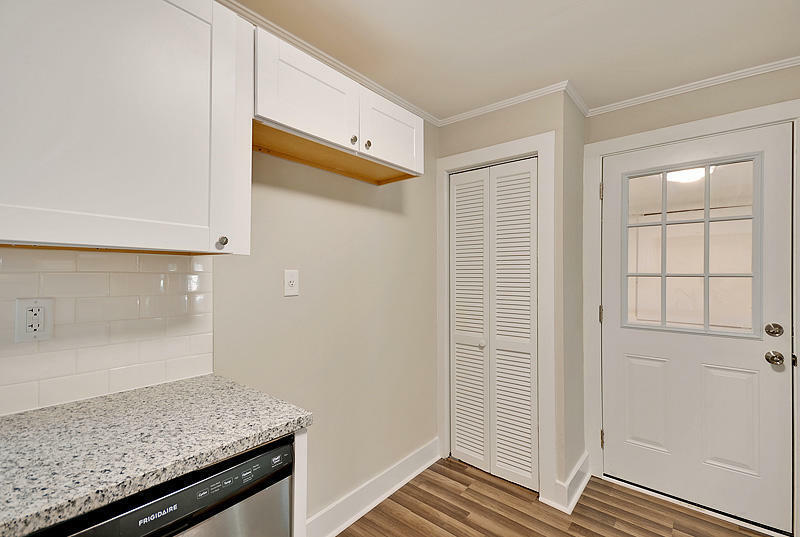 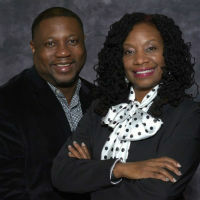 Come see your new home, today!